You are more than just your teeth! 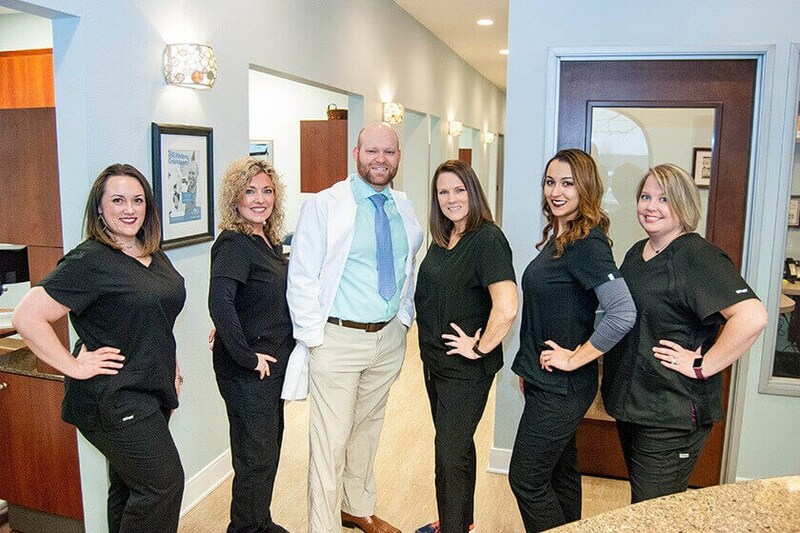 From the first call you place to our office to the moment you walk in our door, Dr. Shattuck and the rest of the Radiant Dental staff are committed to providing the quality of care you deserve. Our state-of-the-art technology is designed to provide the highest level of comfort and the entire Radiant Dental team is committed to creating a welcoming, relaxing atmosphere so all of our patients feel right at home. Your first visit with our practice will last about an hour and a half. As we get to know you, one of our clinical staff members will perform an in depth review of your medical and dental health history, take any necessary x-rays, and then Dr. Shattuck will perform a comprehensive exam and partner with you to create a treatment plan custom to your smile. If your first appointment with our practice was reserved with one of our dental hygienists, she will get your teeth sparkling clean. At Radiant Dental Care, we believe educating our patients is paramount for great oral health, so Dr. Shattuck will show you the x-rays and digital photographs taken during your visit and discuss his findings with you. If there is something in particular about your smile you wish to correct, Dr. Shattuck will take the time to listen to your concerns and show you what can be done to address them. Just before you leave for the day our treatment plan specialists will take you through the process of scheduling any needed treatment and we will make sure you are scheduled to come back and visit us again in for you next cleaning.